Focus on the mechanics of interview times and start dates – shift patterns shouldn’t vary between interview and start date – and also that firms should offer more flexible interview times to candidates who are already in a job and therefore need time off to attend interviews. Also focus more on the question of “perception”: for example, candidates must understand there’s ongoing recruitment because of growth rather than severe attrition. 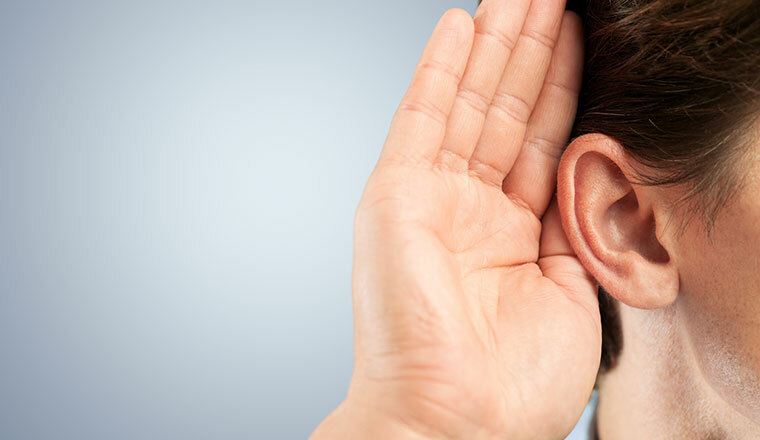 Training is also thoroughly covered – for example, training should be tailored so that workers with sales experience can move on to the job proper more rapidly – removing frustration and allowing the contact centre workers to become profitable more quickly. Going back to perception – training shouldn’t intimidate people – references to disciplinary meetings with HR should be removed and replaced with an emphasis on the positives. Contributed by Adam Gordon, Rise Consulting. Recruit against your organisation’s corporate values and culture. Your staff need to personify your business. Identify the personalities and traits of the successful people working within your organisation. Try to target and attain some of these characteristics when recruiting new staff. Understand the various disciplines within your organisation and recruit accordingly. For instance, different skills and experiences will be required for sales activities than will be for debt collection activities. Consider the culture of a department. Is it fast and pacy, with lots of technology underpinning it? How important is humour, communication skills and customer empathy as opposed to a more process driven, structured working environment? Who will your employees interface with and in what way? Ensure your recruitment planning considers the interaction with others in the business, and crucially, your customers. Aim to become the employer of choice within your staff catchment area. Understand therefore the competition in your location. What are they paying? What attracts staff? Can you improve this? Provide meaningful staff development programmes and initiatives that are ongoing and recognise and reward talent where appropriate. Do whatever you can to keep and develop your staff. Losing experienced staff not only creates another recruitment vacancy; it also means that you have lost business, customer and process knowledge that will need to be retrained at time and cost to the organisation. Create a culture of internal excellence and keep people driven, motivated and wishing to excel. Reward and incentivise regularly and provide a fulfilling yet competitive working environment. Team building, while potentially seen as glib by some, serves a very real, positive purpose in the call centre environment. To work well and meet the needs of your customers, you need a harmonious and supportive work force able to relate to each other. There are some 200,000 blind or partially sighted people out there, who would make great call centre operators. Make this year’s resolution to employ a blind call centre agent. Firstly look internally for new call centre staff. This is particularly true of management roles. Candidates may require training, but this could be a better option all round than going out to market to benchmark against external candidates. Best Practice ApproachEndeavour to adopt a best practice approach to recruitment. Many organisations do not realize the far-reaching effects of poor recruitment experience or a bad candidate experience. Improving this could really help your call centre. Fact: most interviewers ask the wrong questions at interview and make judgements based on ‘gut feel’. The end result is that the best candidates can ‘slip through the net’ and the risk of the worst being taken on. Ensure interviewers are trained and recruit for competencies as well as the minimum requirements for the role. Working closely with a specialist psychometric testing provider to benchmark the performance attributes of top performing staff creates a template that can be used to screen new applicants for the same. We, for example, work with Thomas International to put in place personal performance analysis (PPA) and specific tests for selection and training. The PPA helps select people who will fit in with the culture of an organisation. Further tests then determine (if an individual is the right person) what training an individual may require. Use the above techniques to select individuals who want to do the job and stand to stay in it for longer, thus reducing turnover. Recruitment for motivation is fast becoming a preferred technique for the contact centre industry, but does depend on having flexible and dependable training support. Assess individual strengths and weaknesses in order to match the candidate to the most suitable position. Does a candidate demonstrate empathy, patience and highly developed problem solving skills or drive, excellent communications skills and passion? This is the difference between a customer service operator and a sales role for example. Could an individual work from home? Consider the needs of busy parents, or those who have access difficulties due to disability or rural location; they are great candidates for home-working and the application of new technology which is being launched to extend this option to contact centre operators. Next, drawing on the above, assess the suitability of the individual for this way of working. Can they demonstrate the ability to remain focused? How will they cope with interruptions from both inside and outside the home? Will they require a lot of support or are they proactive and independent in their approach? 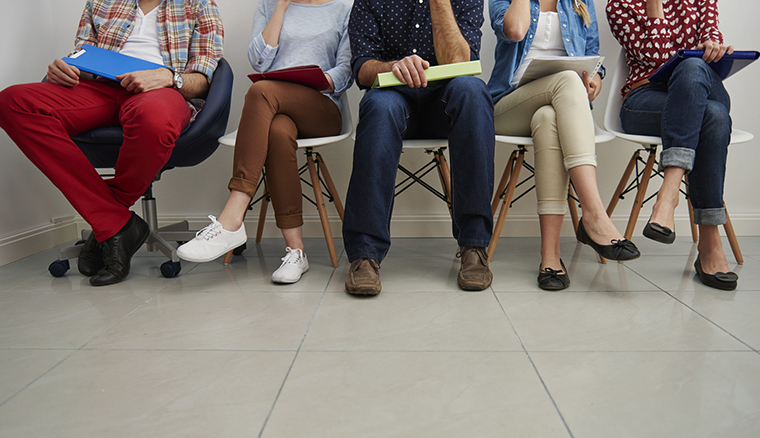 All the above techniques could be combined within designated candidate screening sessions, allowing an allotted time period for interviewers to assess the quality of candidates coming through the door. 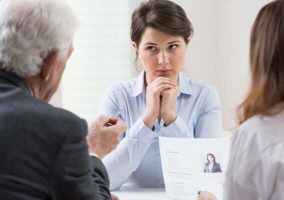 By taking this time out of their day-to-day schedule, interviewers stand to benefit from a more focused and comprehensive screening procedure to assess a wider number of candidates and their performance attributes. This approach ensures candidate assessments are fresh and to the minute (as time can often hinder decision-making) resulting in a less protracted recruitment process. This strategic approach is therefore multi-purpose in providing a useful training exercise, to fine-tune interview techniques and help ensure more accurate candidate matches. If you have any other ideas, why not add them in below.